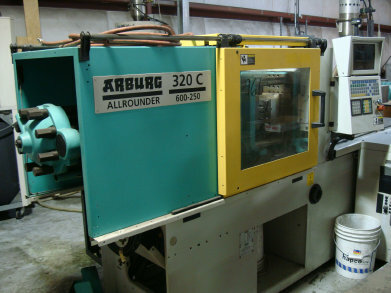 Die-Verse Tool's, Arburg 320C Allrounder is a great injection molding machine for small plastic parts. 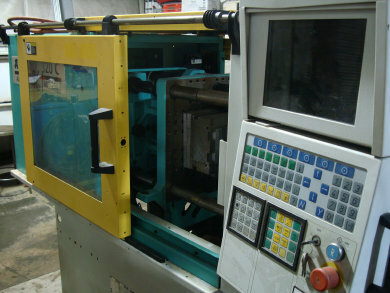 Production runs from 100's to 1000's can be made with this very versitile machine. 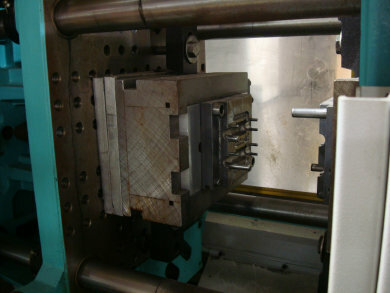 Die-Verse has produced parts for underwater applications, dental specialties, sliding door parts and products for a wide variety of other industries.